Valid concession I.D. includes a valid student (secondary, tertiary or VET) card, Commonwealth-issued Pensioners' cards - including DSP, NS, PPS, CAR, as well as National Seniors' cards. We do not accept Commonwealth-issued healthcare cards. Valid seniors' I.D. 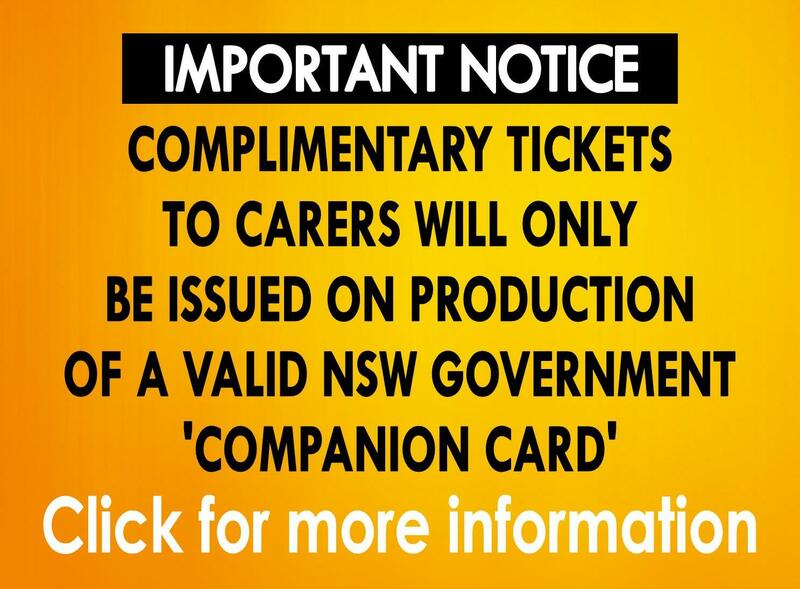 includes a government-issued Seniors' Card, and a Centrelink-issued Pensioners' card with AGE displayed. Special Events (Opera, live broadcasts) are priced per event. No discounts, movie money or other vouchers are accepted for special events. 3D Surcharge: All 3D films attract a further cost of $3 to the ticket price (per ticket). EFTPOS: A 1% transaction fee applies to all EFTPOS, debit and credit transactions. What does 'No Free Tickets' mean? 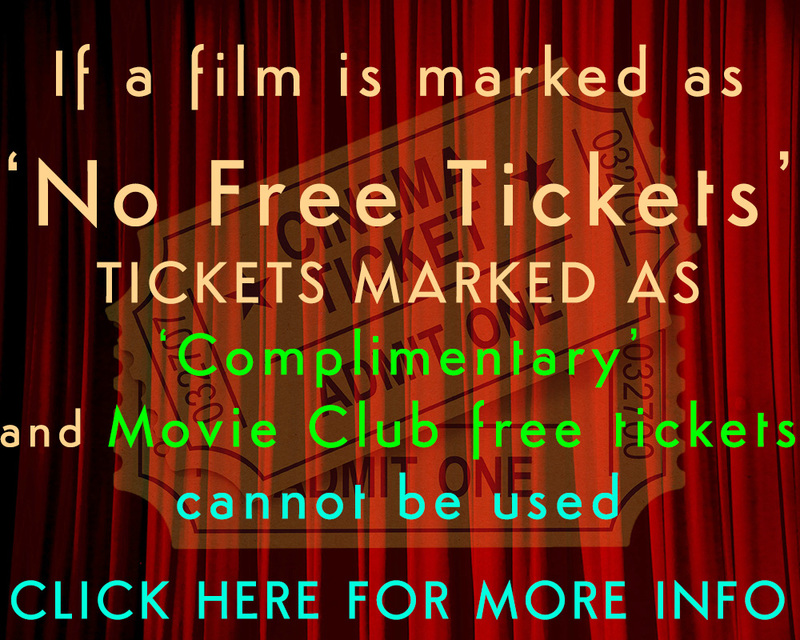 'No Free Tickets' means that complimentary tickets issued by the cinema are unable to be used at a session of a movie. These include complimentary tickets (subject to their terms and conditions printed on the voucher), and free tickets that are issued to members of the Odeon Cinema Club. Movie Money vouchers are not considered 'free tickets', and can be used on regular screenings of movies that are marked as 'No Free Tickets'. Generally, movies are listed on the 'No Free Tickets' list for their first week of regular screenings with some exceptions. 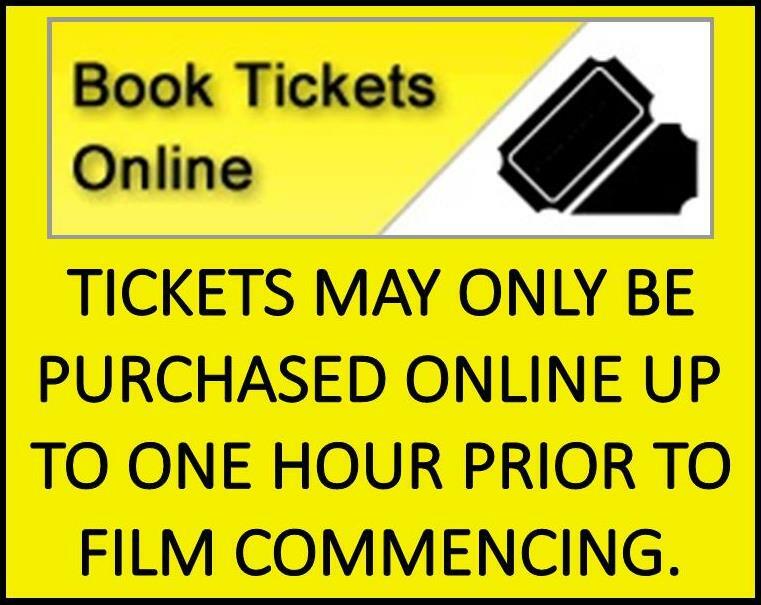 Preview or advance screenings of a movie are not considered to be regular screenings, and as such are advertised as 'No Free Tickets' separately from the first week. Free tickets may not be available for special event screenings - check with the cinema before purchasing tickets. 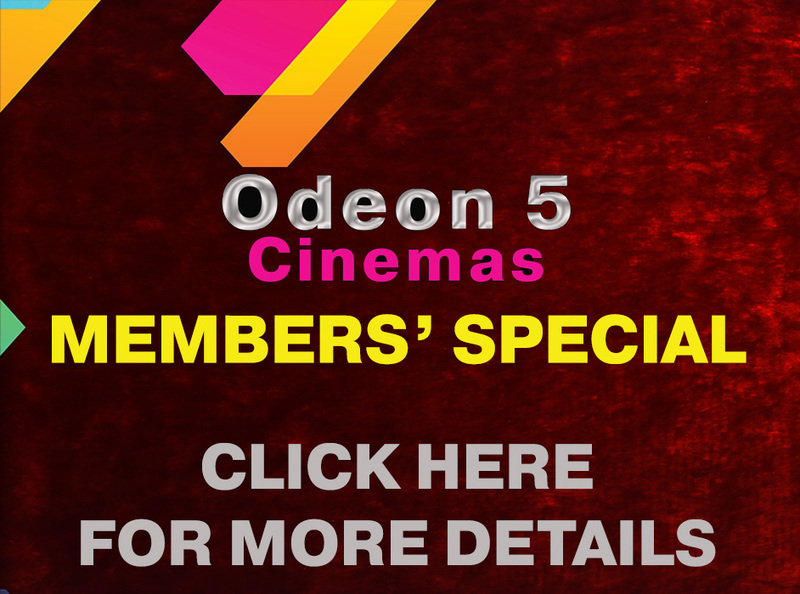 Click here for more information on the Odeon 5 Cinema Club. Children : $115.00 for 10 tickets. Seniors : $115.00 for 10 tickets. Concession : $125.00 for 10 tickets. Adults : $130.00 for 10 tickets. Odeon 5 Cinemas has a great package deal for your next kids party! The party package is for eight (8) or more paying guests (under the age of 14). The birthday child can see the movie of their choice from the existing programme (subject to movie's rating). $16.00 per head includes: one (1) movie ticket (2D), one (1) small Pepsi, one (1) small popcorn (there is a $3 surcharge per ticket on all 3D movies). Kids parties are not available on Fridays or Saturdays after 5.30pm. Small Combo - $7 : small popcorn, small soft drink or a bottle of water, and a lollipop. Medium Combo - $13 : medium popcorn, medium soft drink or a bottle of water, and a choice of a choc-top icecream or a $5 lolly bag. Cool Combo - $13 : medium popcorn, medium soft drink or a bottle of water, and a choc-top icecream. Double Combo - $17 : two medium popcorns, and two medium soft drinks. Mega Combo - $17 : large popcorn, large soft drink or a bottle of water, and a $6 lolly bag. Family Combo - $21 : four small popcorns four small soft drinks. Gift Vouchers are also available. They can be used for either ticket and candybar purchases. These are valid for three years from date of issue. Minimum purchase is $5, gift vouchers are available in any denomination. Buy as many as you like! 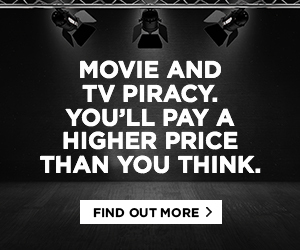 Buying tickets couldn't be easier at Odeon 5 Cinemas. We have EFTPOS and credit card facilities at our box office, or simply use cash. You can also book tickets over the phone during box office hours on: (02) 6362 0213. A 1% transaction fee applies to all EFTPOS transactions.